I’m a big fan of The Band Eclypse and much like I said yesterday with the new Triple J song, I enjoy almost every song that The Band Eclypse and their side/solo projects drop, which includes Triple J (solo), LED (solo) and The 16th Seed (LED and Triple J side project). Below are three of my favorites from The 16th Seed (from newest to oldest). LED from The Band Eclypse put out solo songs which are pretty good. “And Still Counting” samples my all-time favorite band, Blink 182, and “My Reason” is a good hip-pop love song. Both are must downloads from this talented MC. Check out more from the rest of The Band Eclypse on facebook. 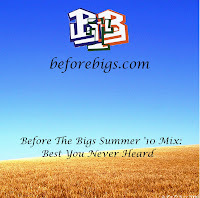 If Mike Posner likes this group, you know that BeforeBigs.com is going to like them. The Band Eclypse is an 8-member band featuring two very talented rappers (Triple J and The 16th Seed) a singer (Jamie Ballan), and 5 very talented instrumentalists. The Band Eclypse have been covering recently popular songs (“Day N’ Nite” & “Opposite of Adults”) but they don’t just cover these songs. They put their own flavor on it, much like Chiddy Bang & Hoodie Allen. 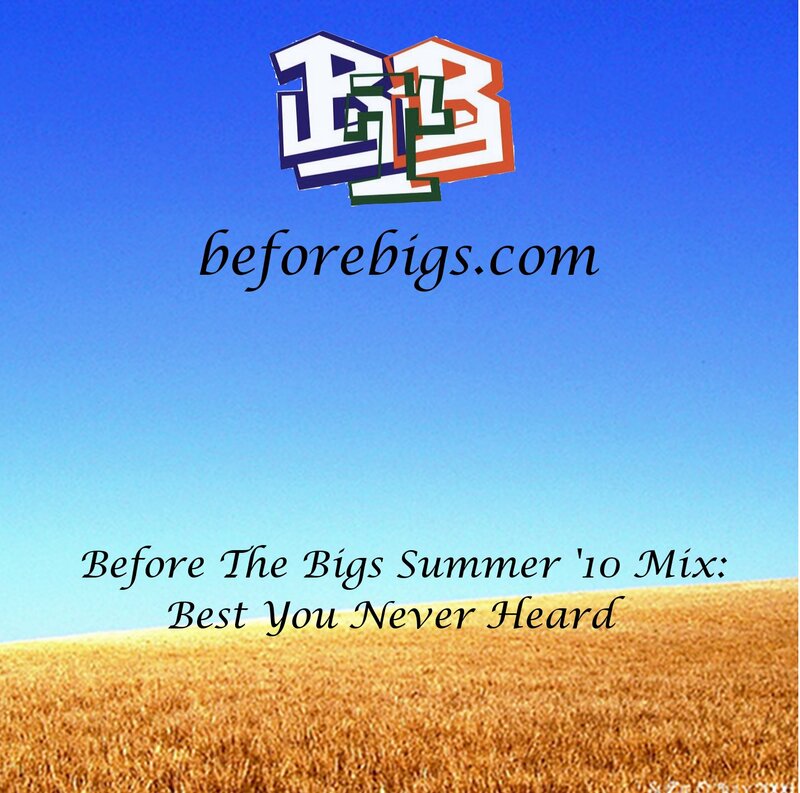 Listen and download “Day N’ Nite remix”, “Opposite of Adults Remix” and an original from them, “Break the Sky”. 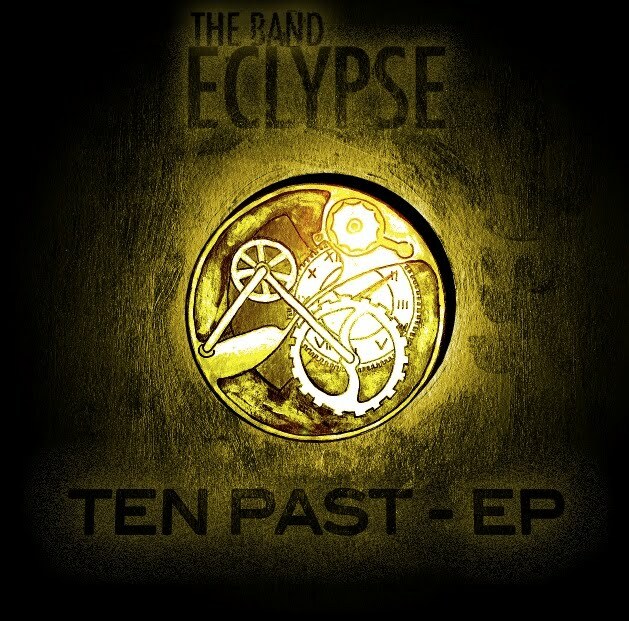 I look forward to September 6 when their upcoming debut EP, Ten Past EP releases. Below is the official cover art for the EP. If you liked listening to The Band Eclypse, check out their home page, Tumblr and facebook for frequent updates.